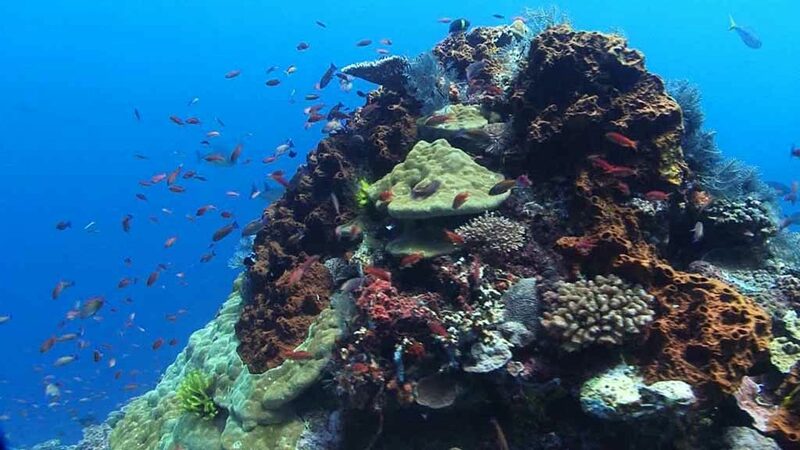 These four sites are found side by side on Nusa Penida and share similar sloping reef topography. 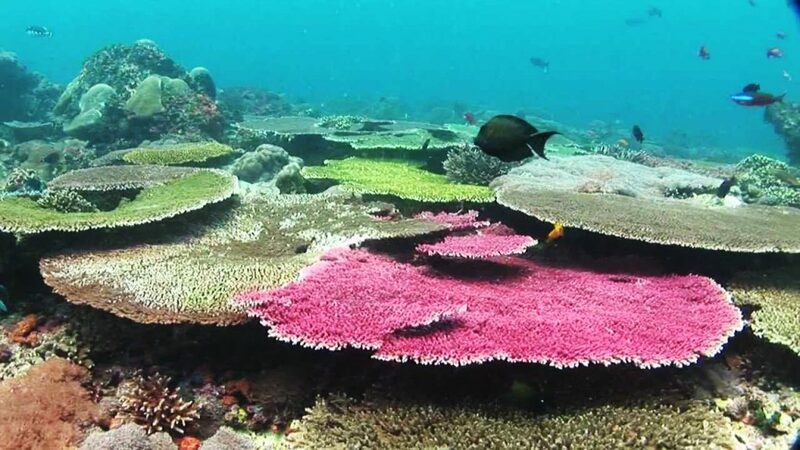 The colourful reef is made even more interesting with big, randomly placed barrel sponges and coral bommies. Schools of redtooth triggerfish, fusiliers, butterflyfish and drummers compete for passing food that rides the ocean currents. Turtles, rays, sea snakes and the occasional mola mola distract divers from the multitude of smaller creatures hiding amongst the corals, such as scorpionfish and frogfish. The resident school of batfish at SD are almost always a certainty.